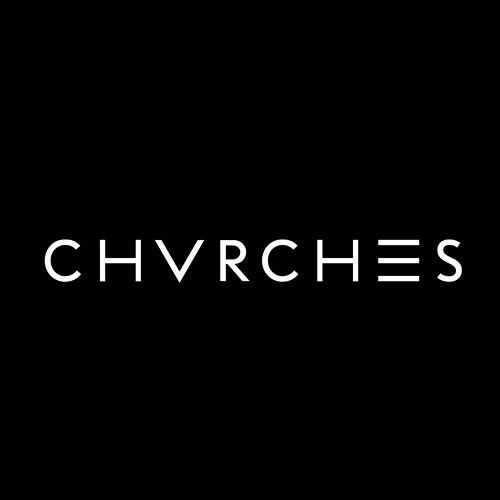 Love CHVRCHES, but this is really weak. Original much better. All this adds is claps. WTF ONLY THE BEAT IS GOOD BUT SHOULD OF KEPT WHITNEY'S VOCALS SHE SOUNDS BETTER !!!!!! Back in the day with magical tunes and beat, can I say this is awesome? its not right but its okay. im gonna make it anyway.. The Spotify version does not sound good and should be taken down. This is sooo sooooooooooooo much better! ahh always finding myself going back to listening to this cover. so so good.